The 10th Army (German: 10. Armee / Armeeoberkommando 10 / A.O.K. 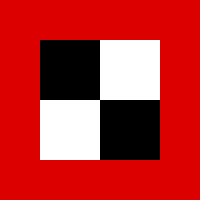 10) was an army level command of the German Empire in World War I. The 10th Army was formed 1 January 1915. The army was stationed on the Eastern Front where it fought against the Russian Empire. It was dissolved in January 1919. This page was last changed on 28 June 2015, at 03:17.